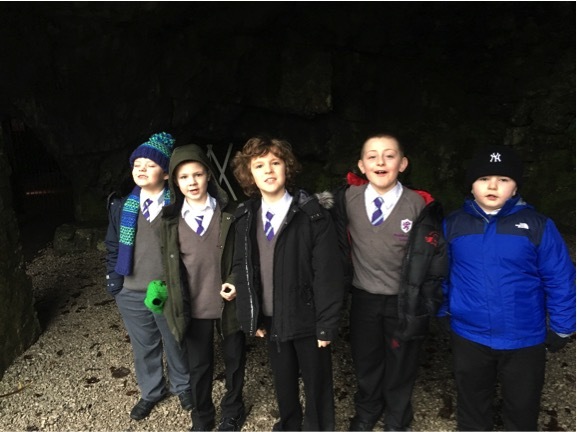 Primary 1’s trip to the cave was a long and exciting day. 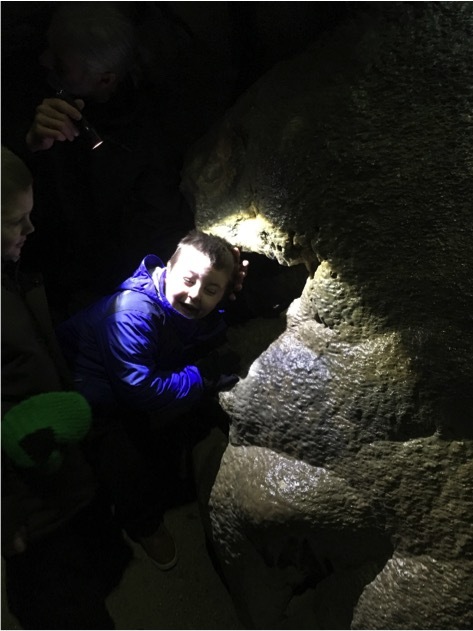 We found out how caves are created and listened to all the stories and legends from this particular cave. We had photos taken while we put our head inside the dragon’s mouth! One of the many stone animals inside the cave. 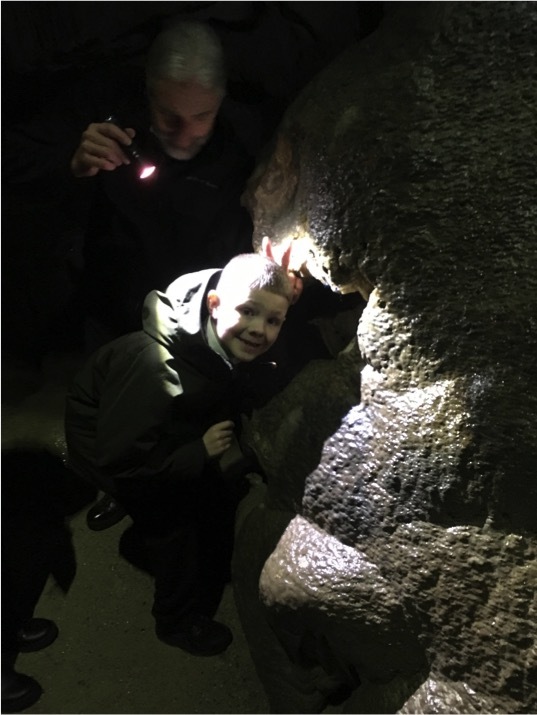 It was very chilly inside the cave so when we got out we all had a hot chocolate and looked at different types of fossils that had been found inside. We even got a stone animal to take home with us. What a fantastic day out.